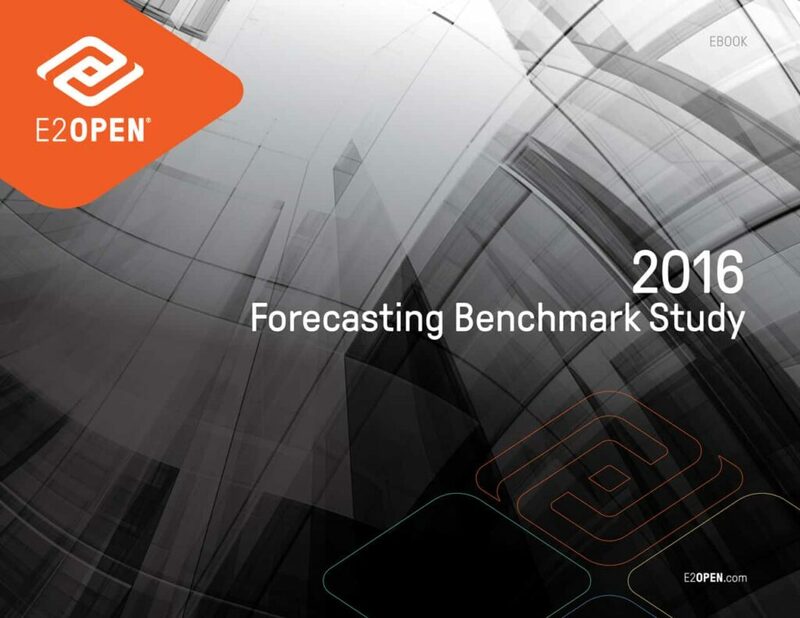 2016 Forecasting Benchmark Study - E2open | Demand. Supply. Delivered. Now in its seventh year, this remains the most comprehensive study of demand planning performance, encompassing $250 billion in annual sales from 17 multinational consumer products companies, with 9 billion cases and 1.6 million item-warehouse combinations. This eBook captures the state of demand planning performance in North America, allowing readers to compare their forecasting performance against the industry average and top performing companies.